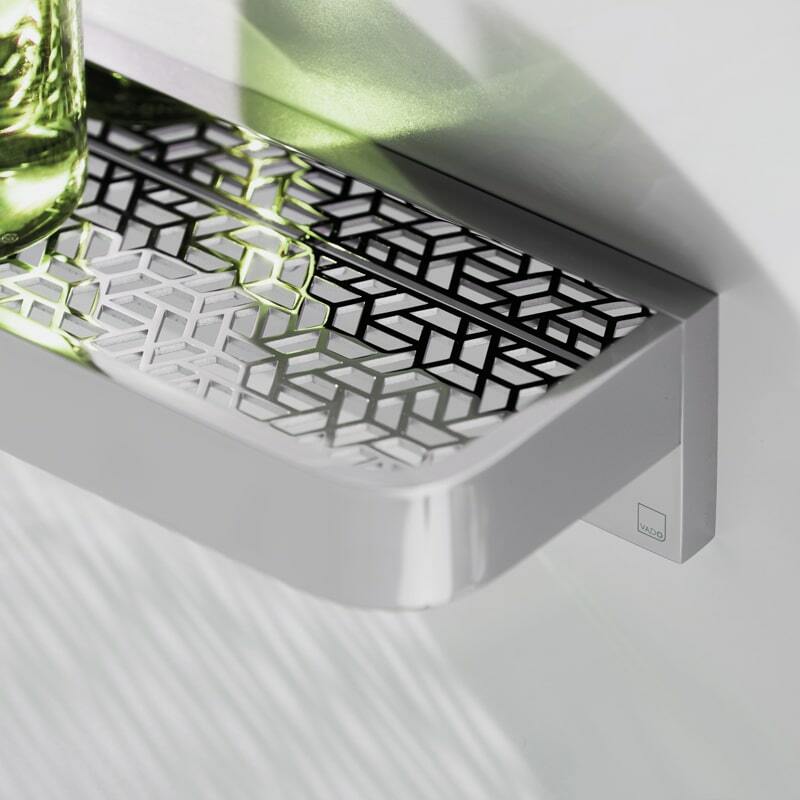 It's the finishing touches to the bathroom that make the difference to any bathroom. With our range of bathroom accessories we have everything that you'll need toilet roll holders, robe hooks, towel rings and luxury grab rails. 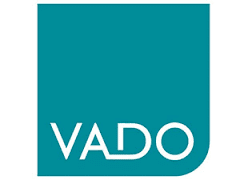 Our Vado accessories come with a 12 year guarantee and that even includes the shower baskets.